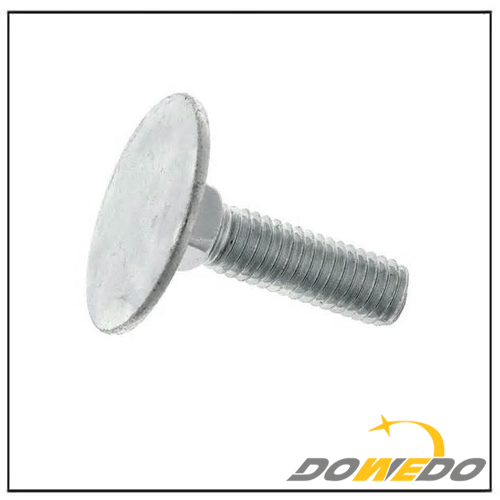 Our experienced engineer team can developed the products and manufacture in accordance with samples, drawings or only ideas. 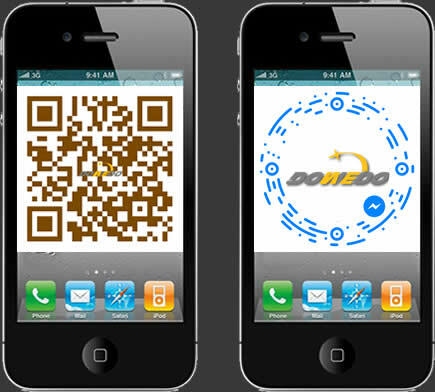 Delivery method :by sea, by air or by express service. 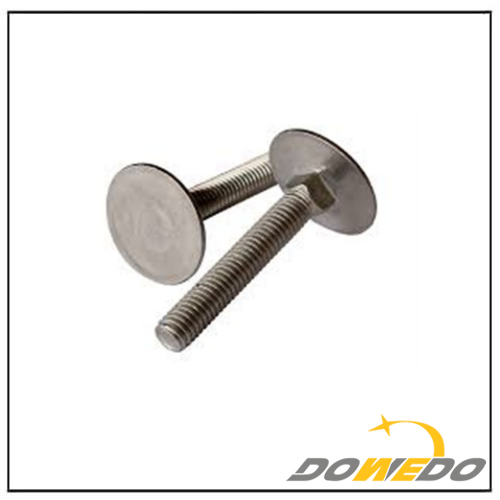 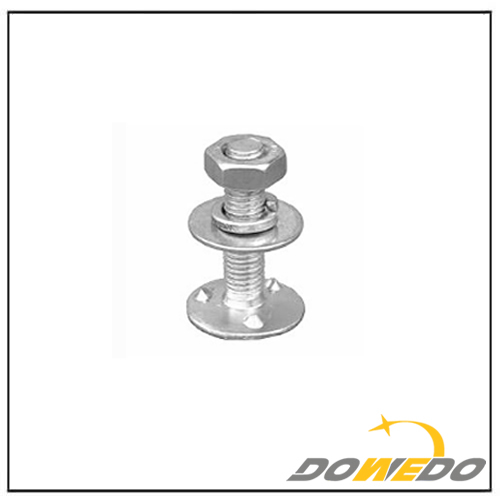 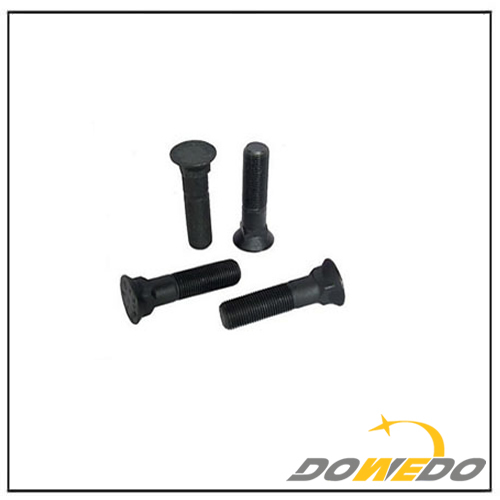 When you need suppliers with a certified ISO 9001 quality system with more full warranty Rand authorized spares parts for your machines,you have DOWEDO Hardware– a professional part store, specialized in Zinc Hex Flange Head Bolt. 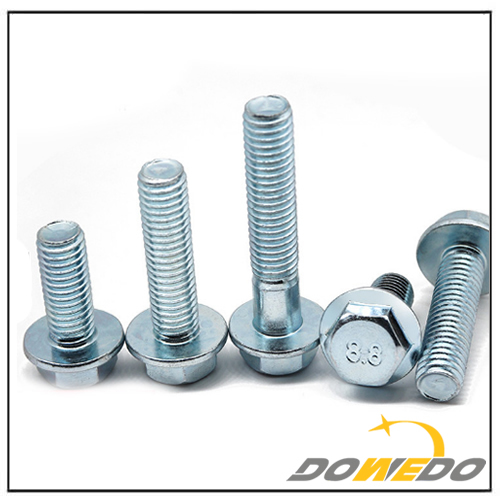 Our company mainly produces all kinds of screws, bolts, nuts, washers, threaded rods, brass parts, we also offer you personal tailor to meet your all requirements, welcome to consult and purchase.